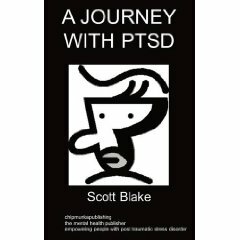 a powerful and moving tale of someone coping with depression ..
A strong and emotional book which captures the feelings and experiences of someone who is condemned as 'insane' and held in a secure unit. 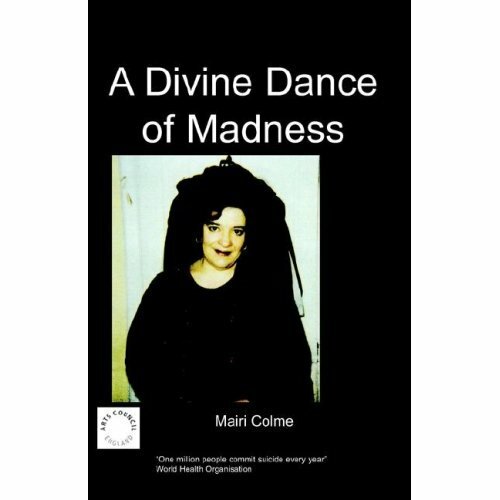 Mairi Colme's writing is full of mysticism and depth as she uses her given talent for writing to make sense of her lost years and her treatment at the hands of those who should be protecting her. This book will find resonance in anybody who has experienced what Mairi has and can act as a guide to those who would like to understand more about the debate over sectioning and secure units. Mairi Colme has an MA Honours degree in English language and literature, has trained in theology, and is now a Benedictine Oblate. She has written a great deal, including poetry and mystical texts. She is now working to set up a charitable foundation, promoting mental well-being and spiritual knowledge. 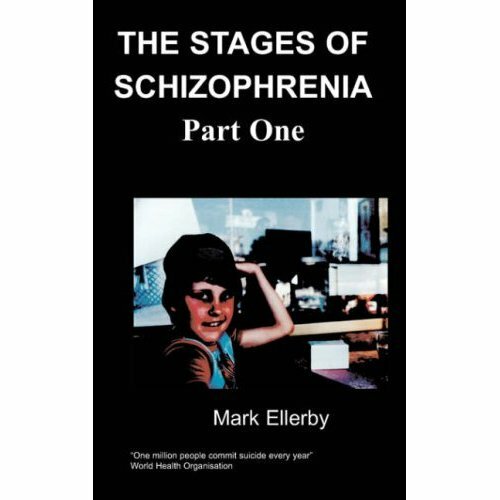 This book is chiefly about a period in her life, the seven years from 1988 to 1995, when she was permanently sectioned and 'certified insane'. It is about all the adventures, the pain and the love, that she experienced as she struggled to escape from a dire fate. This story is about “madness”; about the suffering which may drive us into madness, what that madness is like, and how we may return from such madness. It is I hope an insight for others into the condition labelled as “manic depression.” It is also about love; the universal love of God which was revealed to me in madness, and the love of one particular man, which was light to me in the darkness. Having now finished the book, having expressed the pain and suffering of my own life and told my story, having “let it go,” letting it fall into the endlessness which is God, I can see it is about more than that. It is because it is about more than my own suffering that I have been inspired on Iona to commit myself to being there for others who are suffering similarly, and to work as far as I can to help others. It is about the stigma against mental illness, which made me suffer so much as a mother deprived of her young son. It is about the fact that the only way I could get well and transcend my illness was by escaping from the System, breaking the power that the mental health law held over me. It is a protest of my own, on behalf of everyone who is accounted “mentally ill,” an outcry of “Don’t do this to us!” We are not to be treated this way, in the way I myself was treated. More than this, it is about the fact that in that madness I experienced, I “touched” God. It is a strange fact that throughout the centuries people have been considered “touched” by God when mad; only recently are people locked away and discarded as suffering a form of “sickness” or “abnormality.” We need to rethink this, so that we respect, we honour those who are mad rather than rubbishing them. My story is about an understanding of God, about the energy I touched, - the energy at the core of the universe which is Love. 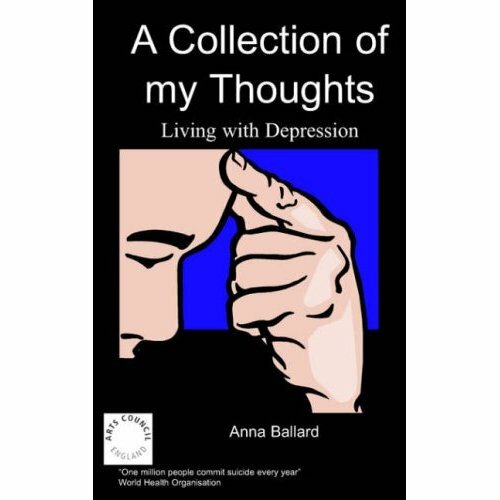 This book is indeed “my story,” of my own solitary suffering; but all the universal dimensions are what the book is really about. I have entitled it as I have because the notion of “dancing” with God comes from the Book of the Beloved, Page 20; for in that mystical story, when God invites “Come and embrace me,” I hang back because fearful that to embrace God would entail cold and death-like suffering. I didn’t have the courage or strength to embrace him, until he touched the pulse-point of the love within me; then when I did, I found Him “warm and living,” and He whispered “Come dance with me.” This story, which shows my willingness to suffer, forms the connection between the mystical perfect ideal of “saying Yes to God,” and my own physical, miserable, abused condition in the conceiving of my son. For in giving birth, the dance of suffering God led me into, was really the dance of life! I recently told someone whose opinion I trust, “no-one will want to read this story because it is so tragic, and so, so sad,” and she replied “but what comes across is your courage.” And so I hope at the end of the day that my story comes over as life-affirming.